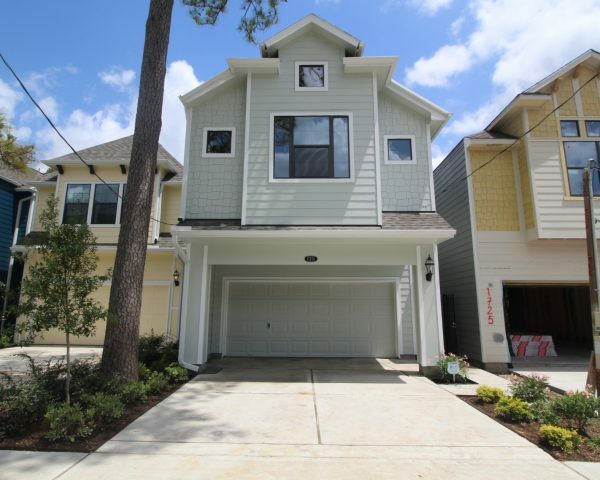 Houston Heights - Lawrence St.
2 homes starting at $489,900! Our Athens plan won ‘Houston’s Best Town Home Product Design’ by the Greater Houston Builders Association in 2010. This plan includes some of your favorite features from our classic plans: an island kitchen with breakfast bar, a functional game room, walk-in closets in every bedroom and a Jack-and-Jill bathroom between the two secondary bedrooms. The first floor is completely open and includes a formal dining area and a spacious living room. 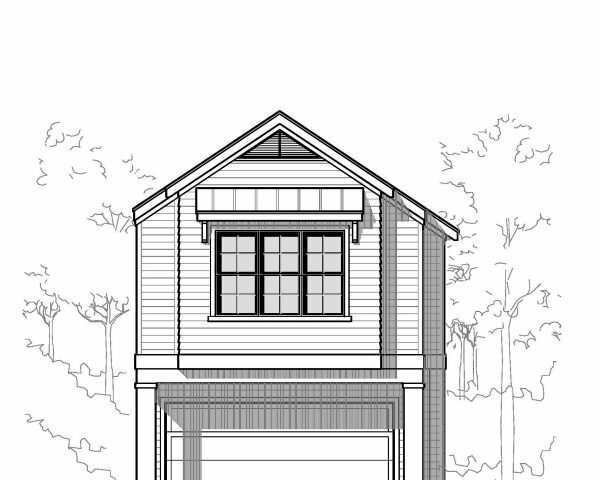 Introducing our newest floorplan, the Chesapeake! This floorplan combines features of our most popular floorplans. 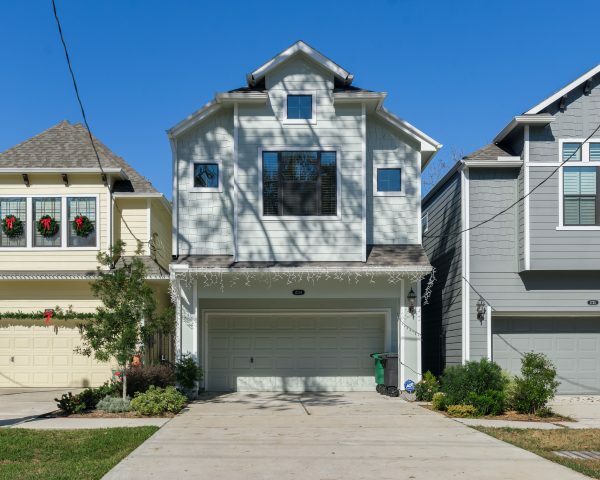 The first floor offers a huge island kitchen, optional mudroom, and a massive family room. 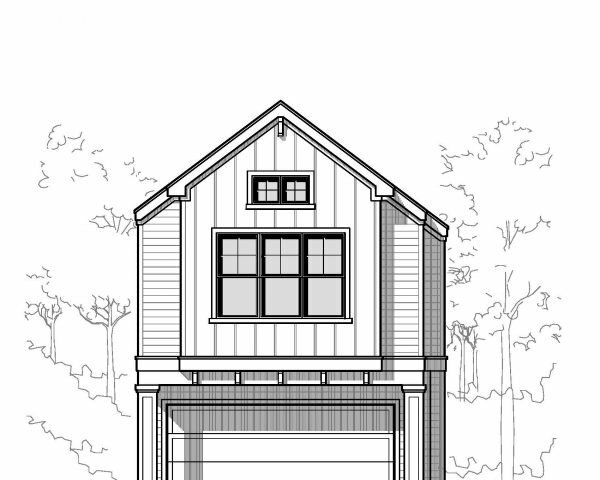 Upstairs, you will find two separate generously sized walk-in closets in the master bedroom, both an enclosed study and an open game room upstairs and two additional secondary bedrooms. It even has a covered back porch! Contact Mike Taylor today at 281.543.6360 to inquire about available new homes in houston at Houston Heights Lawrence St.